Hotels in Manila can meet your simple-to-elegant lodging measures. They’re the first to take hotels for your vacations in-country before picking on Cebu hotels, Boracay hotels or Baguio hotels, etc.. The context of this page is about 320 hotel properties in Metropolitan Manila as of 2012. You would subsequently radiate into the various places in the country to relish your vacation. There you will find your lodging choices from such properties as Davao hotels, Cagayan de Oro hotels, or Tagaytay hotels to just name a few. If Boracay is top in your mind, just do Boracay hotel reservations early because there has been no let up in the increasing inflow of tourists into the island these days. The locals have learned to go there now, competing for accommodation… and the trend is soaring. As you go, you will make your assessment of the Philippines as a top destination choice to see, live or invest in… for or against. 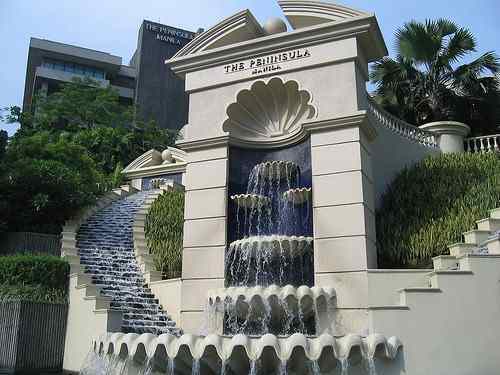 There are 320 hotels in Metro Manila of all kinds as of 2012 to meet your lodging requirements. You can have your home in one of them. Tourists love them… maybe you too. The cheap hotels charge as low as $25 a room/person/night… luxury hotels charge $195-650 a night. The standard check-in time is 2:00 p.m. and check-out is 12:00 noon. Most of the luxury hotels are in Makati City, the premier central business district and financial center of the country. 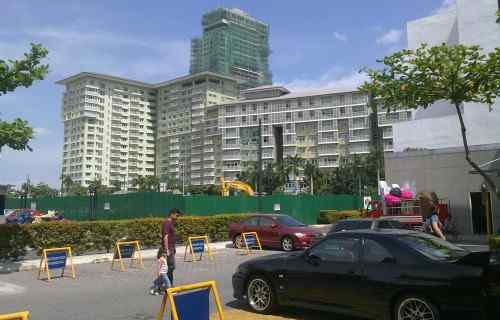 The adjoining modern business hub called Bonifacio Global City in Taguig City, also boosts of several properties. The Taguig hotels are newer and more elegant… more will rise in the near future. Price is the centerpiece of hotel promotions in Manila. All hotels have their own respective promotion flurries each year. The most common is discounts on rooms and food. The period varies… from several days to a few weeks. There are individual as well as group discounts that go as high as 75% usually during the off season. The Manila Bay area stretches from Cavite province to Bataan province. The cluster of hotels in this area is concentrated in Metro Manila. These hotels spread over 4 cities… Pasay, Manila, Paranaque and Caloocan. 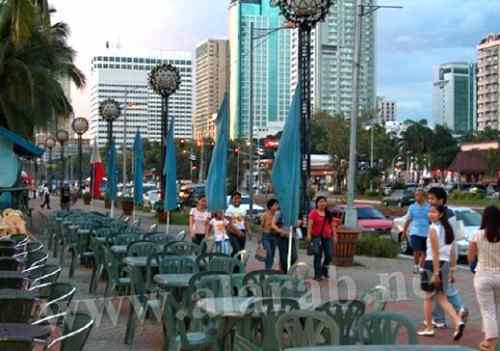 This is the Roxas Boulevard. 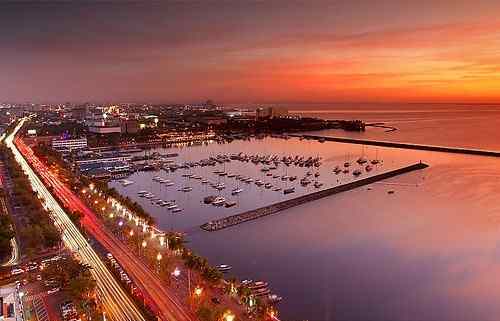 To the gazers of natural phenomena and to photographers, the Manila sunset over the bay is a joy to behold from the windows of those beachfront hotels like the Traders Hotel Manila, Bayview Park Hotel, Hilton Hotel Manila, Heritage Hotel and a score of other branded names. There are 20 hotels nearest to the Manila airport, all located in Pasay City. The nearest, called Manila Airport Hotel, is right in the airport premises and just half a kilometer to Terminal 1 of the airport… the farthest is about 3 kilometers. Of these hotels, 2 are 5-star, 3 are 4-star, 7 are 3-star, 6 are 2-star and 2 are 1-star. 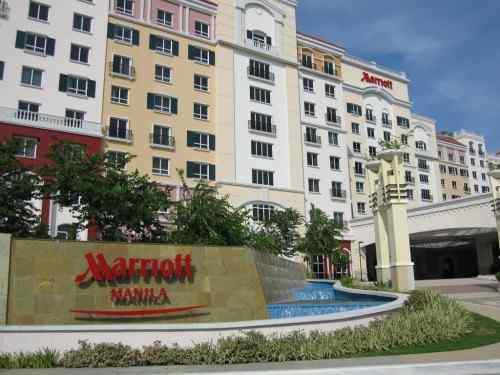 Marriott Hotel Manila and Maxims Hotel are the 5-star hotels located at Newport City just across Terminal 3. They are part of the Resorts World Hotel Chain. The land of this Newport City was formerly a part of the Philippine Air Force Villamor Airbase which the government sold out. The reduced airbase is still there today. You can get the list of these hotels at www.agoda.com or www.tripadvisor.com. There are twenty-seven (27) 5-star hotels in Manila (meaning Metro Manila)… mostly located in Makati City. Their accommodation rates are in the $111-400 range. They are world-class. You can check the list at www.agoda.com or tripadvisor.com. If the best hotel is rated by location, staff performance, cleanliness/condition, room comfort and food/dining, only in the vicinity of 25 would quality among Manila’s over 300 hotels… and mostly are 3-5 star hotels. These hotels are costlier but really elegant. Again, they are mostly clustered in the Makati area. If price is to be added for qualifying, there could be over 60 best hotels in Manila. A best 3-star hotel commands $101-150/night, a 4-star charges $151-200/night and a 5-star assigns $201-650/night. You can get a best list at www.hotels.khaosanroad.com, www.agoda.com or www.tripadvisor.com. 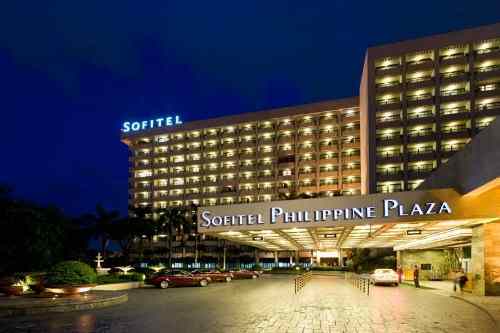 All hotels in Manila are discount hotels if by definition would refer to the periodic discount deals they normally float severally each year. There is no single day in the metropolis without a discount hotel. You can go online, knock on these hotels’ or travel aggregators’ websites and find a lot of money off deals. You will surely encounter a 75% off the demand-heavy price. Then plan your vacation ahead, book when you chance upon a deal you deem good. These hotels are cheap by name but not in terms of services and amenities. Metro Manila has them all. The cheapest are in Quezon City which is quite understandable because one has no view of the Manila Bay. The sea view really matters. Honestly, there are a few properties in Metro Manila that don’t deserve mention. Your clue not to go there is the price. If it’s very low… stay away. If the sales pitch is overly done… stay away as well. Of the 320 properties in Metro Manila, 82% are budget hotels. These hotels are clean, quality structures. Their owners know their business well, that’s why their properties rise in convenient areas. The upper accommodation price threshold they charge is $200/night.